FIFA Brazil 2014 World Cup is scheduled for June 2014 and soccer players are getting ready to give their best shots for their countries. One of the key aspects of soccer is speed and in order to gain control over speed, the athletes need to train using sports agility equipments. Let’s understand the concept of agility. It is the ability to quickly, start, accelerate, change direction and then decelerate and at the same time maintaining body control. Many sports activities that use agility occur in less than 10 seconds. The player has to perform two or more activities in these 10 seconds, for instance a soccer player will have to take the place, make some passing moves and take the final shot. During this time, the player also has to avoid being tackled. Using agility training equipments like sports agility ladder, athletes can work on their agility. As a matter of fact, agility is an ability that can be developed through focused practice using equipments like sports agility hurdles, sports agility ladders and other sports training accessories. For soccer players, agility training becomes an important component of the overall fitness and training cycle. Soccer players can improve their footwork and movement during a match with the help of agility ladder exercises. These exercises can be included in the existing workout routine. Check out the wide range of Agility Hurdle and Ladder Products available at Garg Sports International, here. We offer a different kinds of agility training equipments like club speed agility set, collapsible agility hurdle equipment, agility cone hurdle, multi-height agility hurdle, pro-speed hurdle, club speed ladder, elementary speed ladder and many more such training products. The agility ladder exercises are done by working one’s way smoothly and quickly through a line-up of obstacles. These obstacles can be ladders and cones. You can check out and inquire about the various agility training equipment by visiting our website. Soccer as a sport requires the players to be quick and agile. They can develop agility by incorporating various agility exercises in their training routine. One of such exercise to build soccer endurance is called the shuttle run. Shuttle run, also known as yo-yos or doggies, is a fitness training exercise to increase the endurance of an athlete. Soccer is a stop-and-go game and shuttle run is a great supplementary exercise to build agility. It can be used to build stamina, speed, endurance and acceleration. How to perform Shuttle Run Exercise? Equipments required: Cones or markers, an extra player or a wall and a soccer ball. In order to set a pass shuttle runs exercise, you have to mark off 6 cones approximately 5 yards apart in a single line. It is important for the players to do warm up before performing this particular exercise. The soccer player should perform 4-5 sets of this shuttle run exercise. To start, the player will begin with the soccer ball on the first cone and dribble full speed to the first cone. Then, he must quickly cut the ball and pass to the wall or the other player and dash back to the starting marker without the ball. During this time the other player must stop the ball near the starting line where the practicing player must reach quickly and dribble with speed to the 2nd cone. This pattern must be repeated for all the cones. You can visit our website for the exclusive range of high-quality and durable marker cones. Products available at GSI for this exercise are agility cone hurdle and agility cone hurdle (small). You can also check out the mega cone agility set. Garg Sports International is known for manufacturing top notch agility and training equipment and you can get in touch with us to know more about the products we offer. Plastic toys vs. wooden toys, this is a never-ending battle. However, when it comes to the safety of the kids, first and foremost choice should be wooden toys. Modern plastic toys come with latest features that are installed in them in order to distract or amuse the children. These are quite stimulating, but the important question that you should ask is – is the child going to learn something? Plastic toys are not about real learning and they hardly stimulate the creativity in a child. The reason being it is high tech and automatic. Also, plastic toys are not as durable as wooden toys. Plastic toys come with small parts and them often to tend to break and end up becoming a waste product. At Garg Sports International, our master craftsmen design and create beautiful handmade wooden toys that are attractive and at the same time compel the kids to be creative with them. We do not use any paint on the wooden toys in order to avoid the children come in contact with harmful chemicals from paint. Wooden educational toys crafted at GSI are made of sheesham wood also known as Indian Rose Wood. Wooden toys are known to inspire the children to be imaginative in their play time. The reason behind this can be the versatility present in the toys. Wooden educational toys helps build problem solving and lateral thinking skills; also help build the motor skills. These handmade wooden toys command the children to innovate and come up with new games, instead of pushing a button and waiting for the response. Wooden toys help in developing the character of a child as well as his education and health. Browse through the range of wooden toys available at Garg Sports International, here. Cricketers of team India came back on the field after a day’s rest, however this time they returned for a game of football. 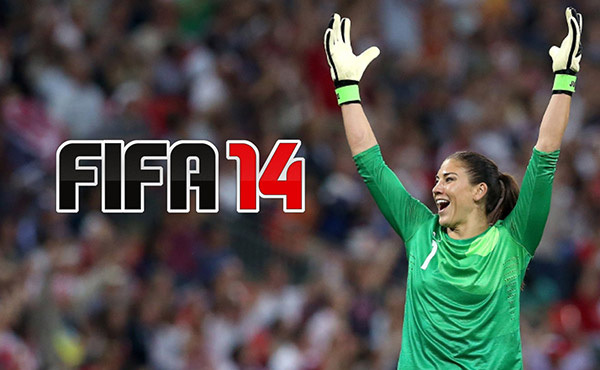 Reports suggest that the players were made to play the game barefoot. Many people believed that it was a bad decision to ask the players to play football like that. The reason – a big game of ICC Twenty20 semi-final against South Africa is set for Friday. The players and members of the coaching staff entered the field bare feet and played for an hour at the Bangladesh Cricket Board Academy ground. According to India Today, the players were asked to play the game without shoes. Virat Kohli entered the field wearing shoes. Outside the field Stuart Binny was tying the laces of his second shoe and this was when Shikhar Dhawan came up to him and asked to get rid of them. Indian team used to play kho-kho before the matches and practice sessions. However, this practice was scraped from the schedule after Yuvraj Singh and Rohit Sharma sustained injuries in 2006 and 2010. “Trainer Sudarshan VP wanted the boys to play barefoot. There’s no reason that I can give you,” R.N. Baba, team manager said. “We [Pakistani team] used to play barefoot often. They play barefoot so as to escape injuries through shoe spikes,” Shoaib Akhtar, Pakistani pacer said to MAIL TODAY. Debashis Chowdhury, chief medical officer of the Bangladesh Cricket Board mentioned some of the advantages of running barefoot. Check out the collection of cricket equipment at Garg Sports International, here. They are handmade and natural. Wooden toys vs. plastic toys. What is your choice? Plastic or metal toys lacks grace and they are chemical nature, while wooden toys look natural and poetic in every way. Wooden toys do not harm the kids, it is as if touching trees, chair and table. These toys do break down or wound, moreover they do not shatter. Wooden toys are capable of lasting a long time. Wood is renewable source of energy and when you buy toys made of wood you are not harming or endangering nature. The toys are biodegradable and they are design in such a way that can pass down from generation to generation. Garg Sports International made these beautifully handcrafted wooden toys that look appealing at the very first sight. Moreover, the wooden toys make sounds that are soothing to the ears. The feeling to touch the wooden toys is quite smooth. And they are very gentle and beautiful. Wooden toys are simple toys that help the children use their imagination. For instance, wooden puzzle help children to develop their motor skills and develop cognitively. Also, the wooden play sets help the children to get socially and emotionally developed as individuals. They are simple and thus hold high educational value and quite popular these days. Meanwhile, plastic toys can be less expensive, but imagine the amount of toxicity. Wood does not contain the toxic PVC chemical like plastic toys do. These days wooden toys are as innovative as the modern toys available made of metal or plastic. Also, these wooden toys make for classy pieces in the homes. They serve as quite great presents for kids and toddlers. Games like chess, tic-tac-toe and checkers can be played using wood. 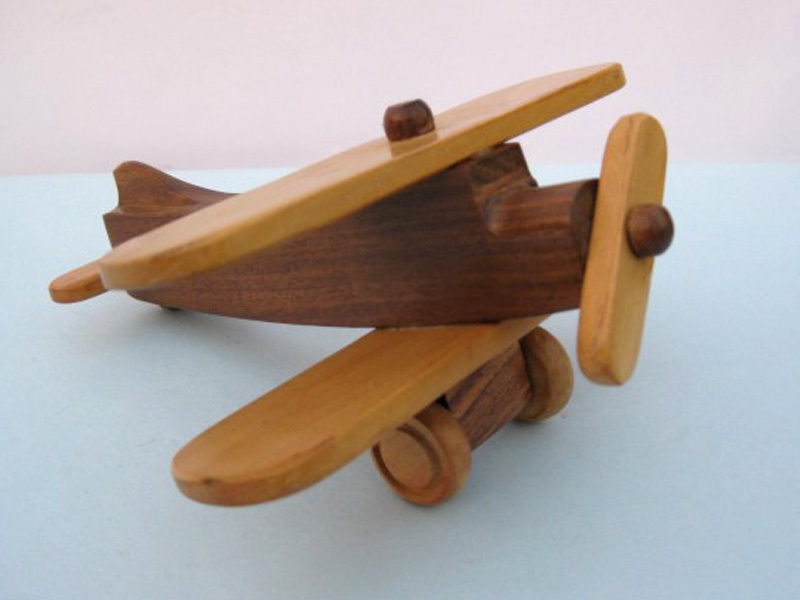 These wooden toys are said to last for decades. Check out the collection of wooden toys at GSI, here.